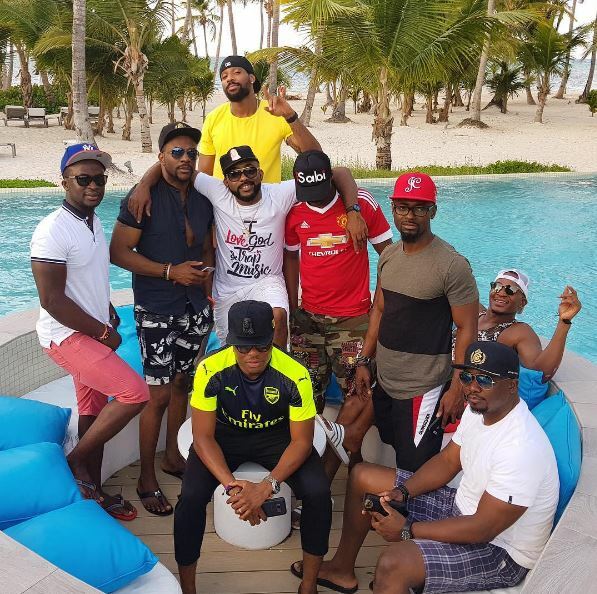 Banky W and his group of friends Ebuka Obi-Uchendu, Tunde Demuren, Segun Demuren are all in Dominican Republic for his bachelor getaway, before he walks down the aisle with Adesua Etomi, or as he fondly calls her Susu. 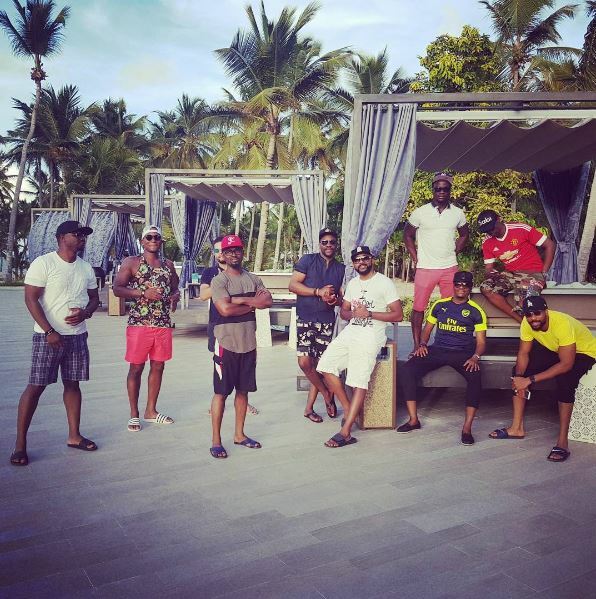 Recall that a couple of years ago right before Ebuka tied the knot, the gang surprised him with a trip to Cape Town, South Africa. Are they squad goals or what?